In college, my entire wardrobe was based on one criteria alone: comfort. Most of what I wore had an elastic waistband or some sort of fleece-lining, so it&apos;s safe to say that I&apos;ve since dramatically cut down on my sweatshirt game. 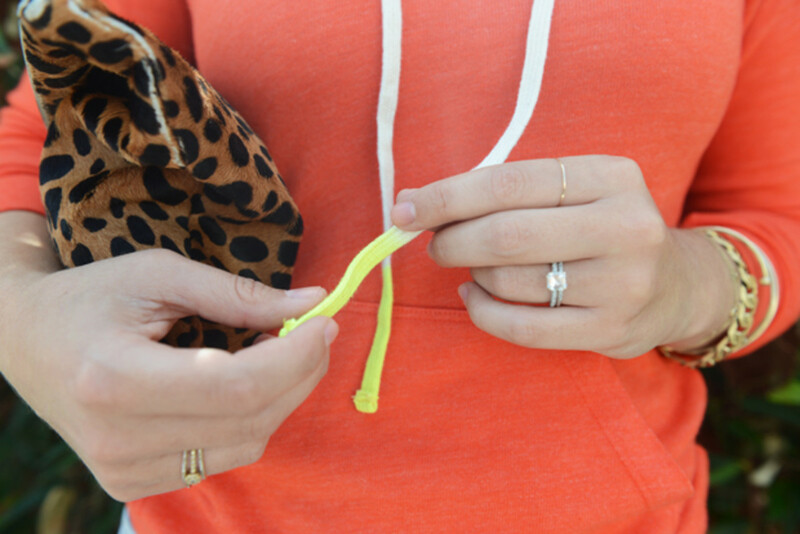 But when I saw this one that&apos;s insanely soft with subtle, cool details (I love the yellow-dipped drawstrings), I knew it would immediately become a new favorite. I&apos;ve sworn to only wear it a few times a week, as to not revisit my daily college uniform, but so far even that has proven to be difficult.